To see more of Matthew Carden’s photos visit his site. 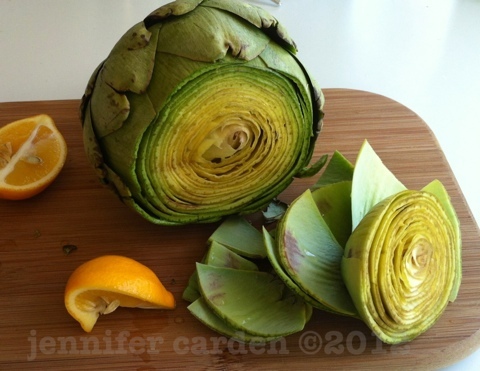 We happen to love artichokes in our house, they can be intimidating but if you know how to prepare them, I think your kids will love them. The season in California is all the way from the end of winter to June. The first chokes that you will see in the store may look brownish and slightly unattractive, these are generally “frost kissed” ugly, but tasty. 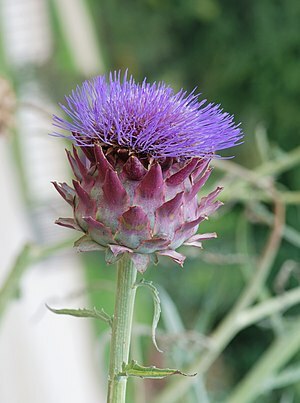 When choosing an artichoke choose the hefty one with tightly packed leaves. Usually we all eat two, so buy enough to go around. 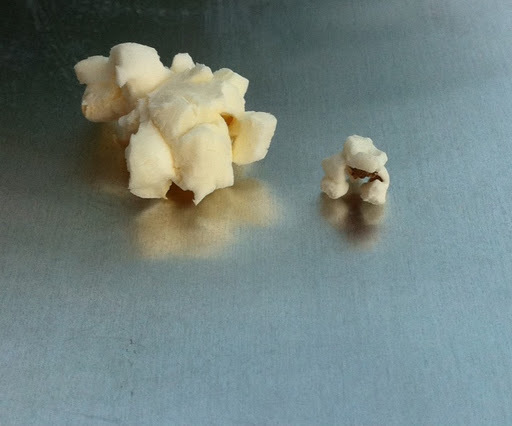 They tiny ones are a different story to prepare, they are usually steamed. cut in half , scraped out and pan-fried, more work and a different flavor all together. Kids get a kick out of pulling the leaves off the large ones! 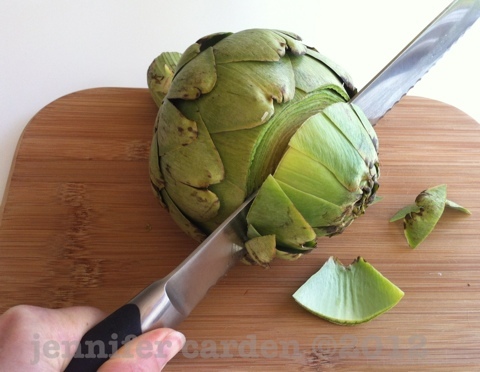 Once you have your artichokes at home you will want to use a sharp serrated knife to cut the tip-off, about 1/4 of the total artichoke. While you have your knife handy trip the stem, leaving about 1/2 inch. Next, you will want to use a lemon to rub all the cut surfaces (even the stem) to prevent browning. Now to tackle those annoying spikes, use a scissor to cut off the ugly part of the leaf along with the spike. 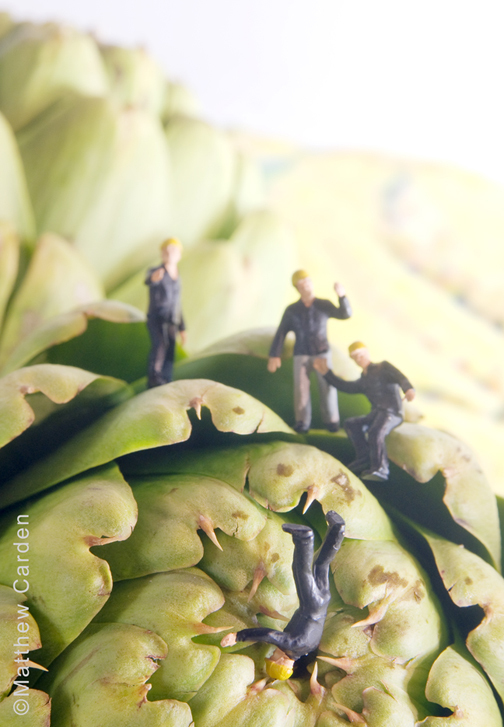 While you are at it peel off the small leaves near the base of the artichoke, they don’t taste great and don’t have any meat on them. 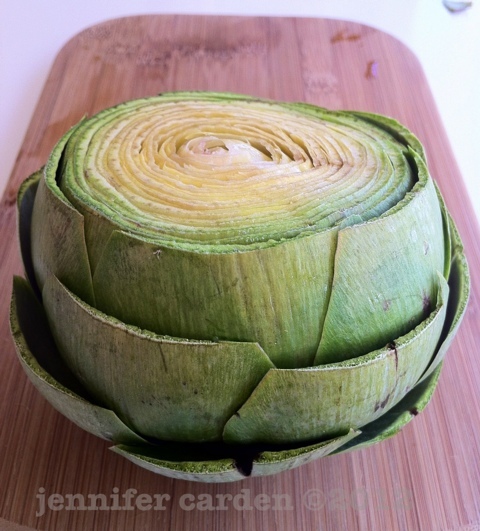 Now you should have a beautiful artichoke with a nice haircut, waiting to be cooked. 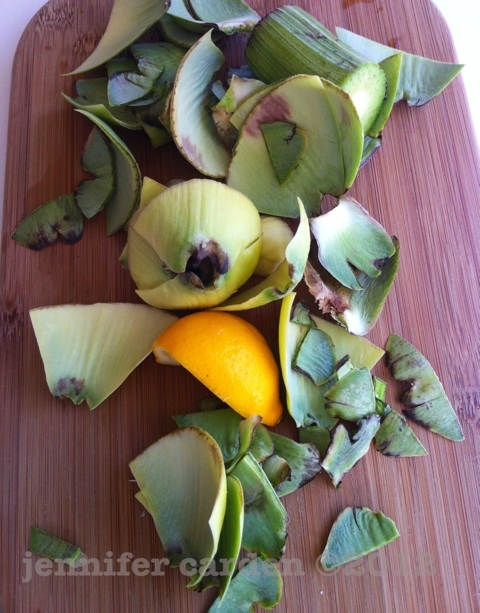 This is a pile of scrap from just one artichoke! 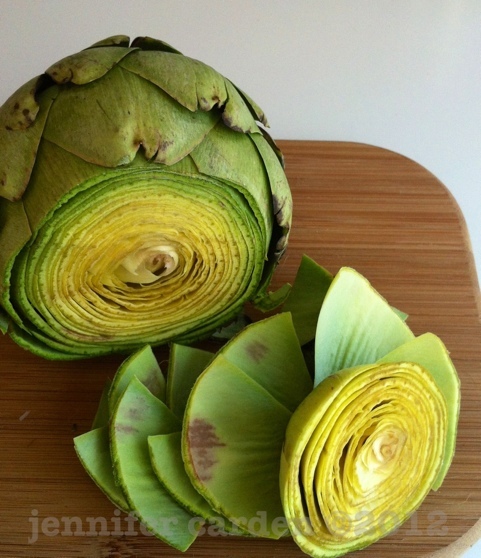 Place one layer of rinsed and trimmed Artichokes into the steaming basket with stems facing up; cover with lid. On high heat, bring the water in the steaming pot to a boil. Steam artichokes until they are tender. 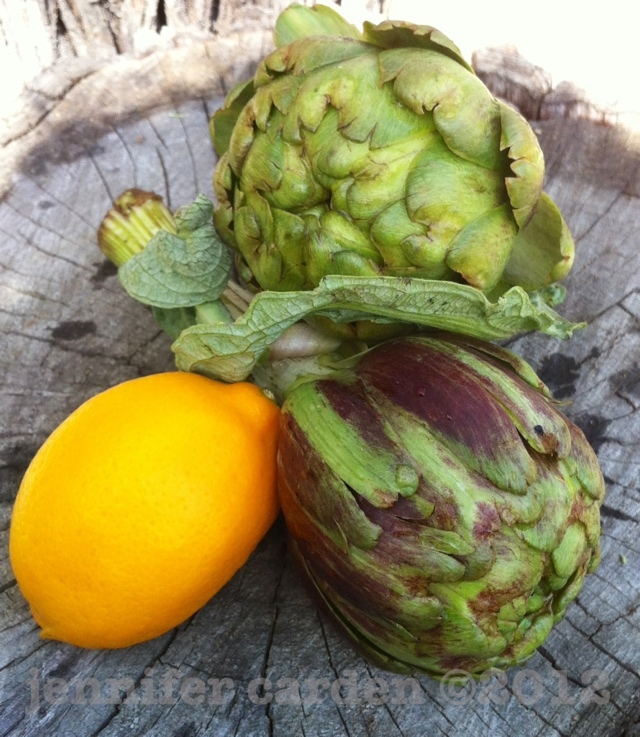 Cooking time is about 30 minutes for a medium-sized artichoke or 45 minutes for a very large artichoke. 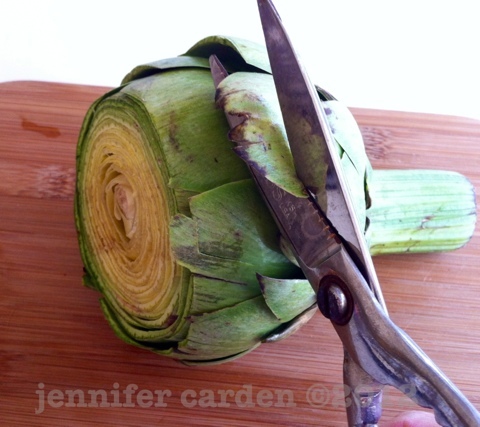 To know when your artichokes are done use a sharp knife in the stem, if it goes through the artichoke base with ease. 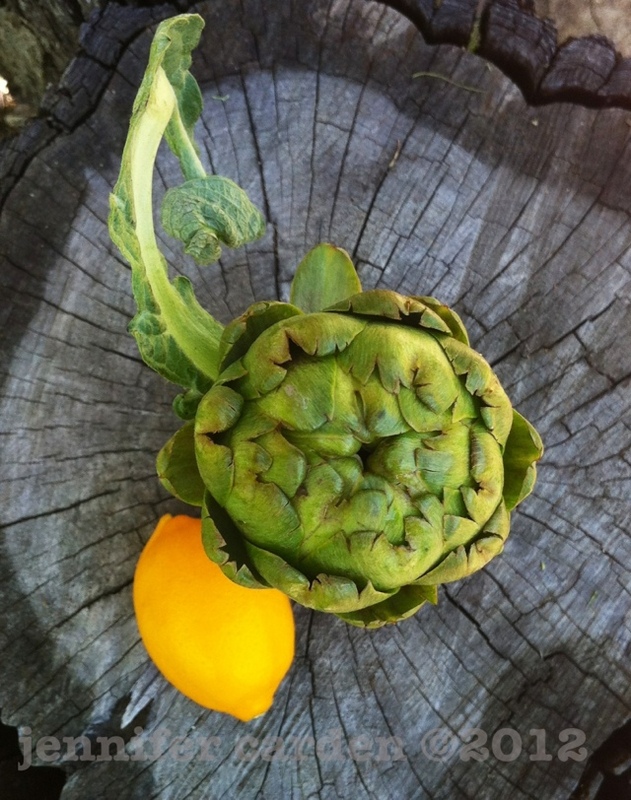 your artichoke is perfectly cooked and ready to eat. 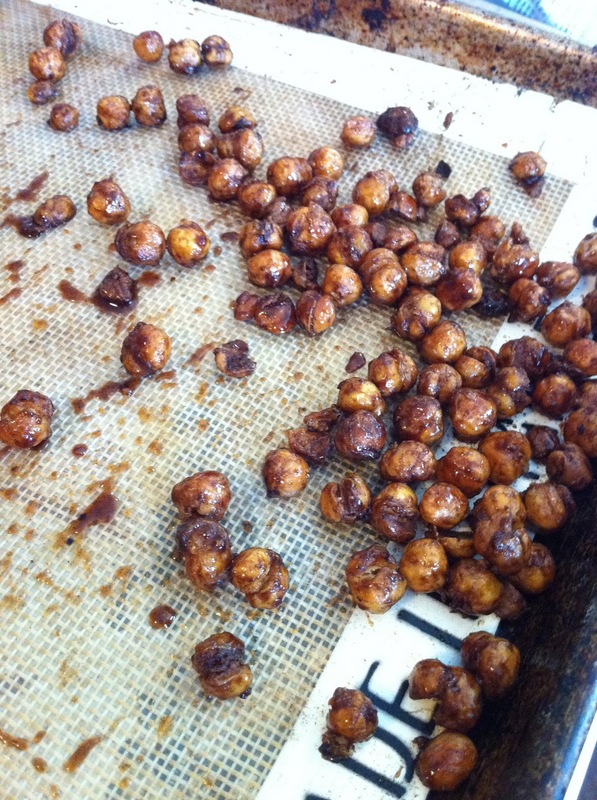 Remove from pot and turn up right on a plate. This is the fun part…the part the kids will like. 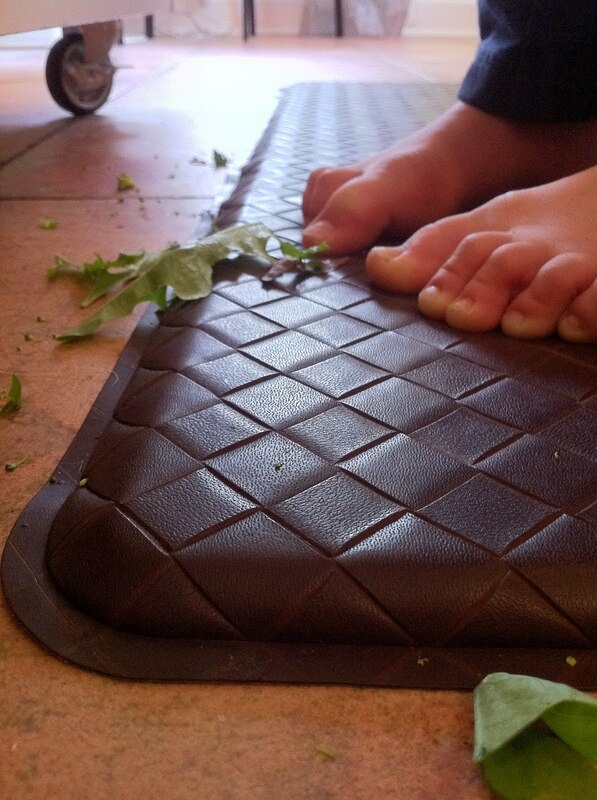 scrape the meat off the inside of the leaves with your teeth. When you get to the small light cone of leaves in the center, pull them out. You will see the choke and its fuzz. Using a small spoon, scrape the fuzz out being careful not to get too much of the valuable flesh. 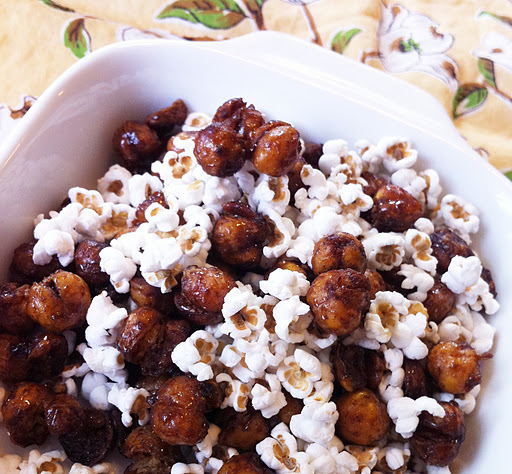 Now you should have a clean and delicious last few bites of the yummy choke!! Enjoy!! Use for dipping your artichoke leaves into. Kids love to give their opinion and to be the boss so let them, sometimes. 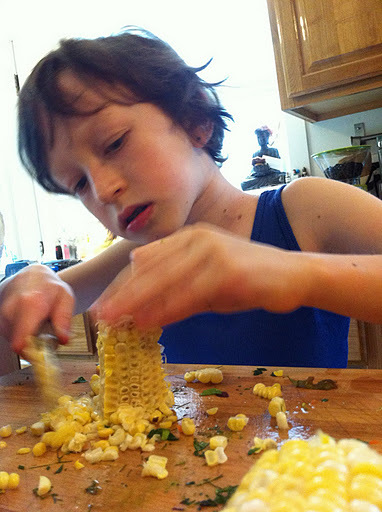 Dinner can be tricky with toddlers and siblings and distractions. It’s hard to tear them away from a game or task to come to the table. Admit it, if you were in the middle of writing an email or playing with Lego’s and someone made you get up in the middle of it for dinner you may be have a tantrum too. We need to be gentle with kids, they live in a whole other world of make believe and play, they may be in the room but their minds can be elsewhere. 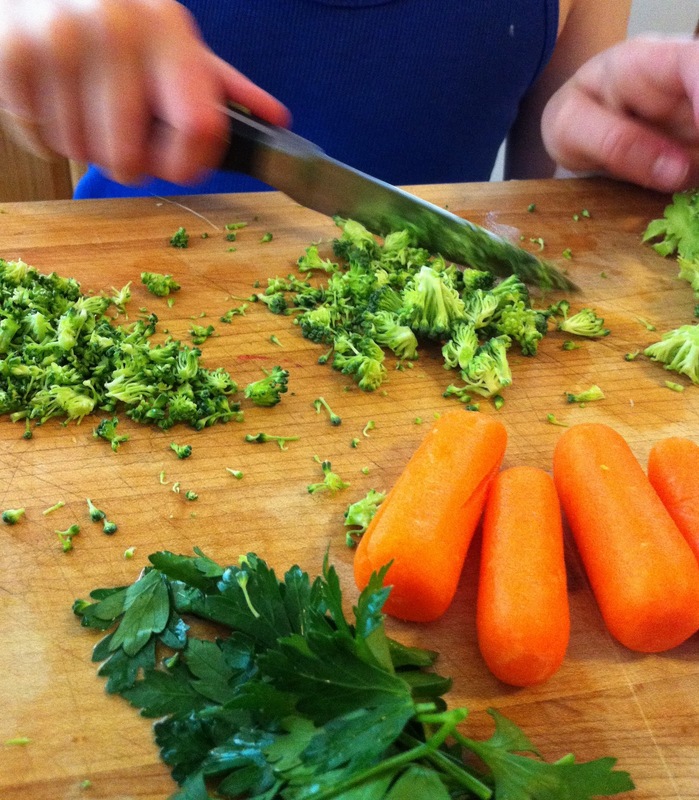 A warning 10 minutes before dinner can make a huge difference in getting them to the table with sanity! If that trick fails then for sure involve them in the dinner planning to start their engines. Kids want to be involved, feel independent and be a part of the group. Get them involved in dinner, planning so they know what to expect. 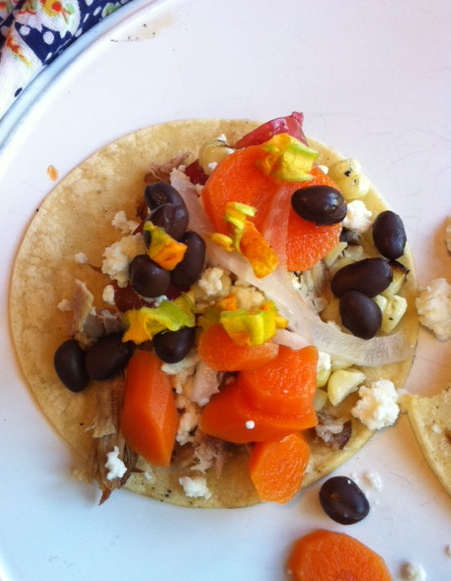 Start small by stocking your fridge with healthy brightly colored veggies, and proteins. Keep a well stocked pantry full of whole grains and rice and beans. 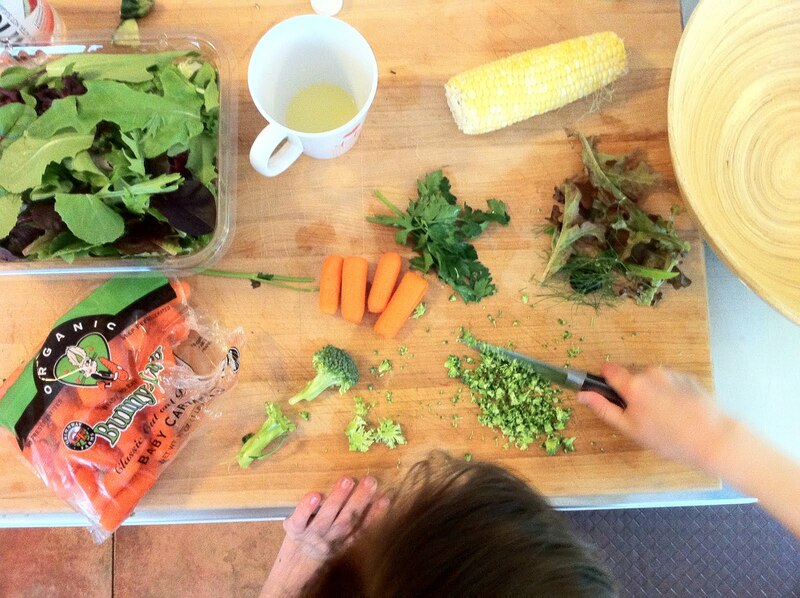 When it comes time to plan dinner have your kids help choose a veggie, a protein and a starch. Let them know that plain pasta just will not give them the energy they need to play for hours. (remember eating a rainbow is the way to grow) Letting your child understand choices gives them confidence and good decision making skills. Set them up for success by starting with simple choices. Once they decide on the 3 or 4 ingredients, cook them up and, put them in separate dishes and let them “mix” their own bowl for dinner. Feel free to offer a sauce on the side like olive oil or Alfredo and a sprinkle of Parmesan cheese. We like to have a bunch of sauces and spices on the table so everyone can tailor the meal to their liking. 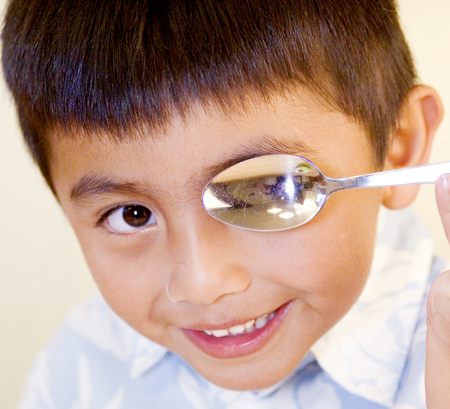 Get them used to seeing different foods arrive each night. 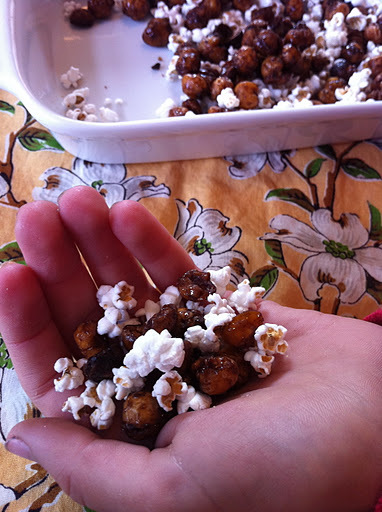 Give them some guidelines, for instance, only add ingredients one spoonful at a time, it is easier to add than take away. and they have to try everything they have chosen to mix in. Give lots of praise even if it tastes bland and boring. Try to avoid saying something tastes bad in front of a child, being negative around food will quickly create a picky eater. 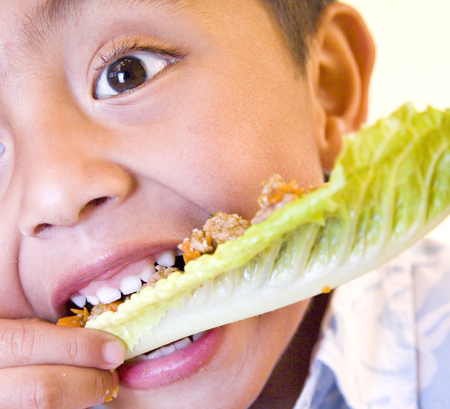 This is about building self-esteem around eating not necessarily what they end up eating. The point here is you are putting them in the driver seat, put on your seat belt and get ready to take a ride. 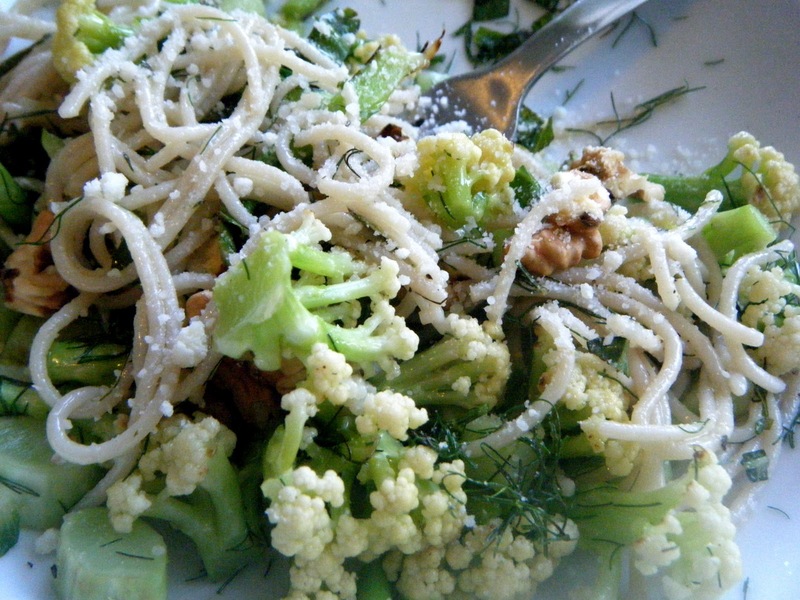 Grown-ups can go heavy on the veggies to model meals for the kids. 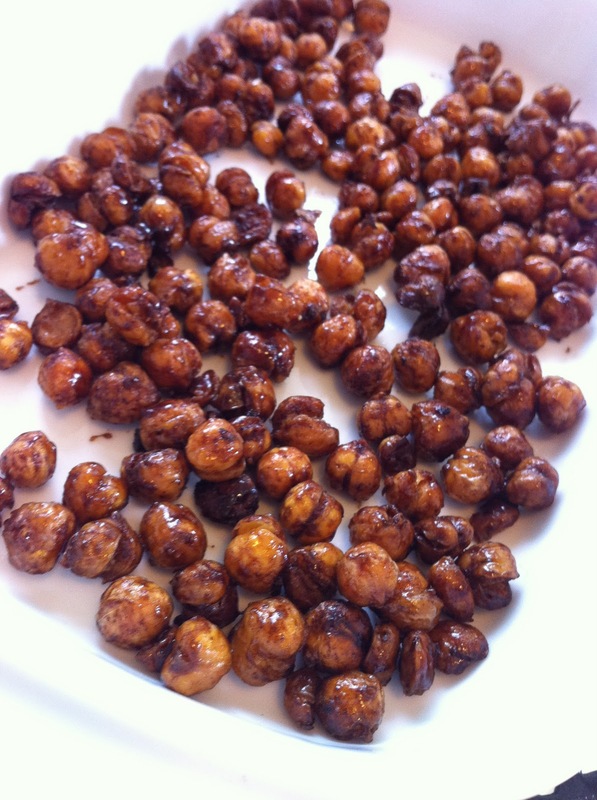 Adding nuts is a great way to get protein too! Choose wisely like trying whole-wheat pasta vs. white pasta, shredded zucchini vs. sausage, white beans and grilled chicken instead of ground beef. Use ingredients like bacon and some meat as seasonings or flavorings instead of using them as the star of a dish. 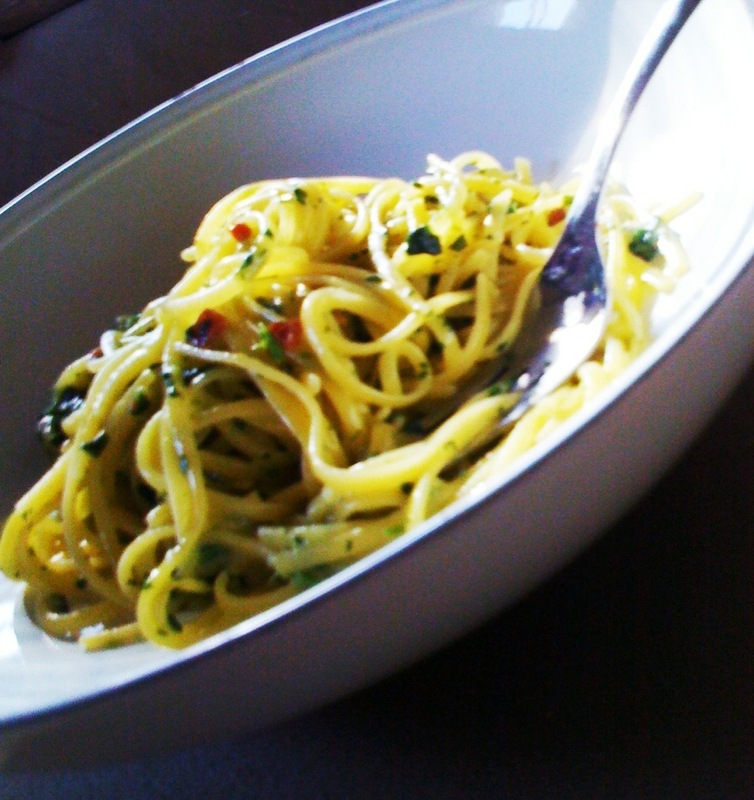 For do-it-yourself pasta night here are a 2 ingredient suggestions, using the same pan, sauté one after another. To sauté, heat a large shallow pan on medium heat, add 1- 2 tablespoons of olive oil, add your first ingredient, continuing adding until everything is cooked. 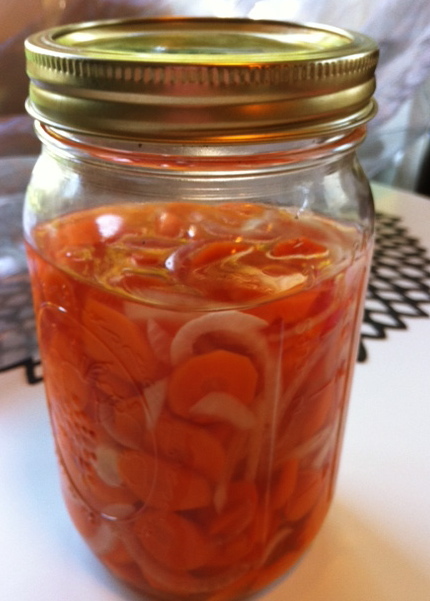 Pickled Carrots or Carrot Pickles? I have been in the kitchen every second of every spare minute working on styling recipes for a cookbook with my husband the photographer. I have made, cookies, fudge, omelets, shakes, scones, pretty much everything you can imagine. Somehow in between the recipes for the project and meals for my family (and not to mention I’m running a full time cooking camp for 3 weeks!) 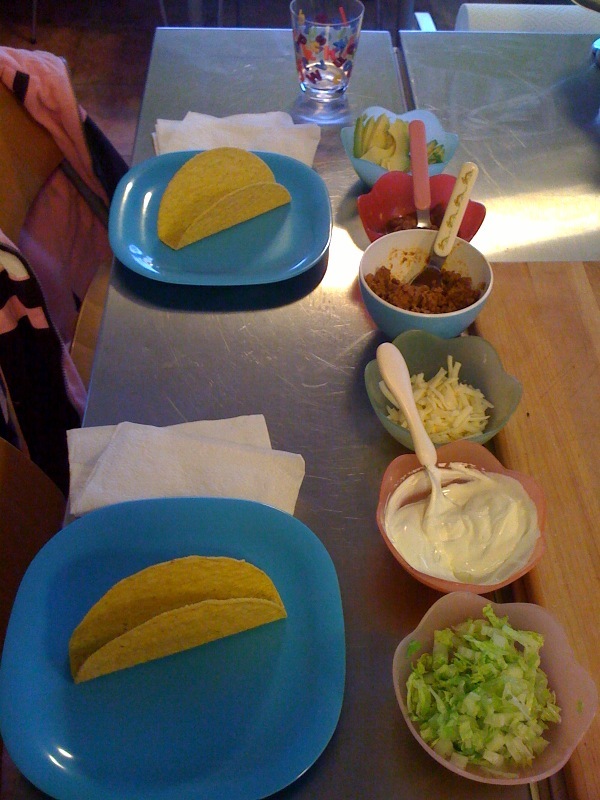 I am cooking with my daughter. We are making Popsicles in our Zoku, pies, hand ground corn tortillas, eggs, grilled cheese on a stick, pickles…you get the point. I love what I do don’t get me wrong but summer is tough when the kids are out of school and schedules are out of whack. She has always loved my food but I have been waiting for her to blossom as a little chef and it happened. The timing is all-wrong, I mean really kid, couldn’t you wait until I wasn’t so busy? The answer is is that it doesn’t matter, I will always be busy and I HAD to take advantage of this NOW! Her taste buds are hopping and her little brain is churning with ideas, it’s my job to facilitate that. If my kid wants to try onions I sure as hell am going to help her with that! Tonight she made a pie that was so delicious I was in awe. Sure I help her, give her tips and even chop ingredients but I am really trying to let her drive, really trying. as she gets more comfortable with the equipment I will just sit in the passenger seat and try not to use the invisible brake. 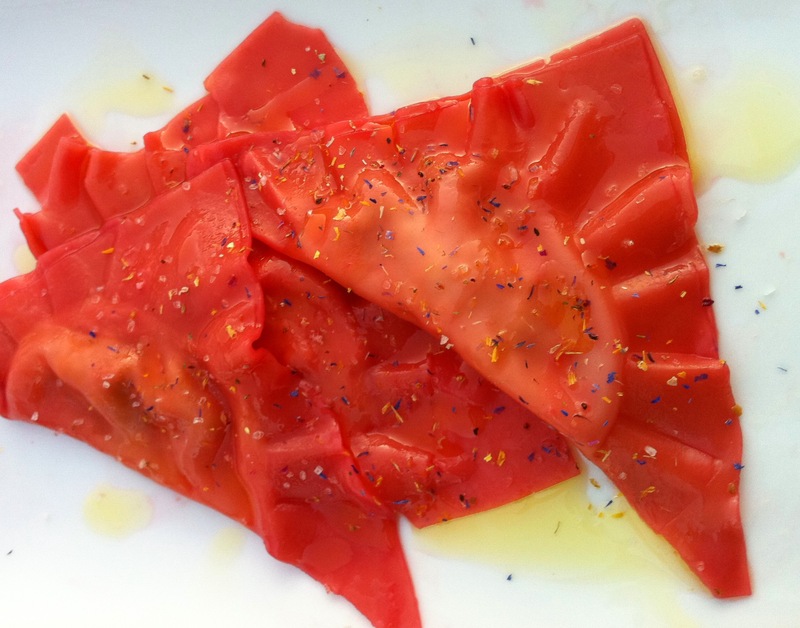 Getting kids to eat acidic foods or foods with any flavor can be a challenge but if THEY make this recipe they may change their mind! 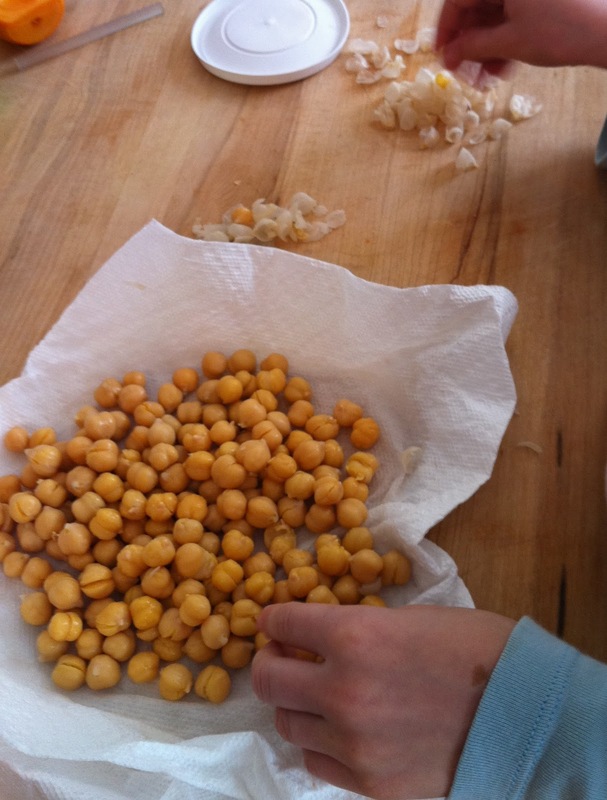 This is a great kid friendly base recipe for pickling veggies, let them add a variety of veggies or other herbs and spices to experiment. 1. Blanch carrots in boiling water for 5 minutes. Drain and rinse with cold water to stop cooking. 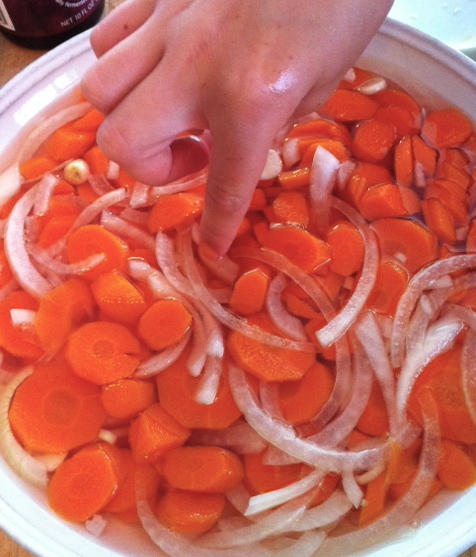 Place carrots, onions and garlic in two 3 cup glass jars or bowl with a cover. 2. Meanwhile, add water, vinegar(s), sugar and salt to a saucepan over high heat. Bring to a boil and ensure sugar has been completely dissolved. 3. Pour hot liquid over vegetables. Let cool to room temperature, cover and store in refrigerator. 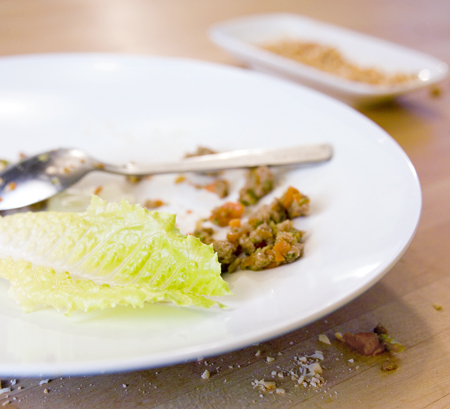 Another tip is to use very crisp lettuce like baby Romaine and cut it small. I like to cut the length of the leaf and then across to make smaller bite size pieces. 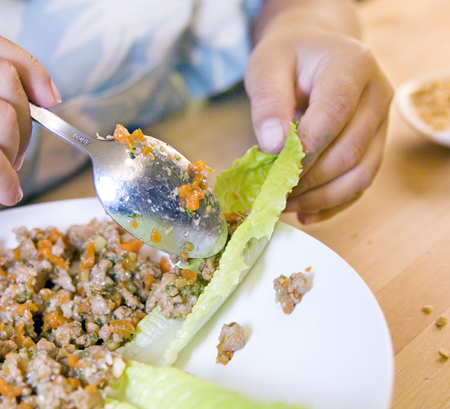 Having to manage large leaves of lettuce can be un-fun for little mouths, so chop all the ingredients small. I just happened to be in the classroom for reading groups and got the witness the total frenzy of excited eight year olds first hand. 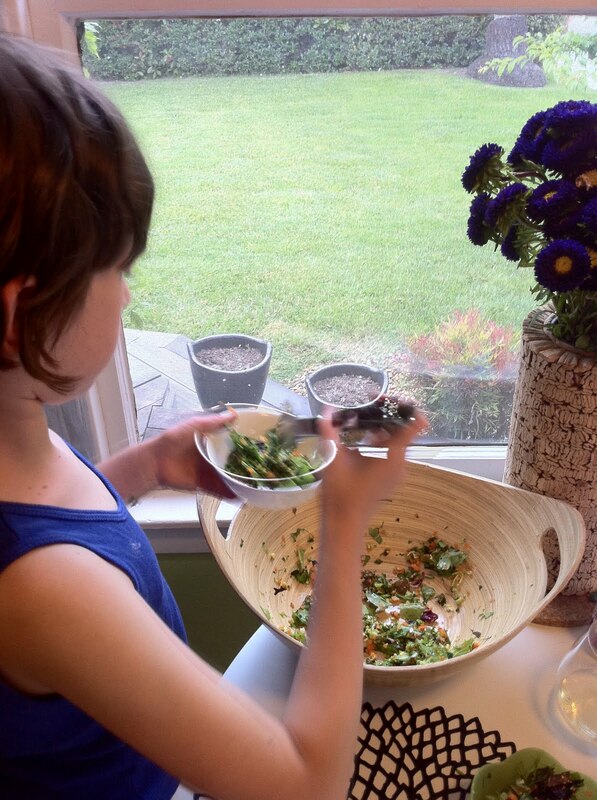 It was so cute, they were so proud of harvesting and making the salad including the dressing. 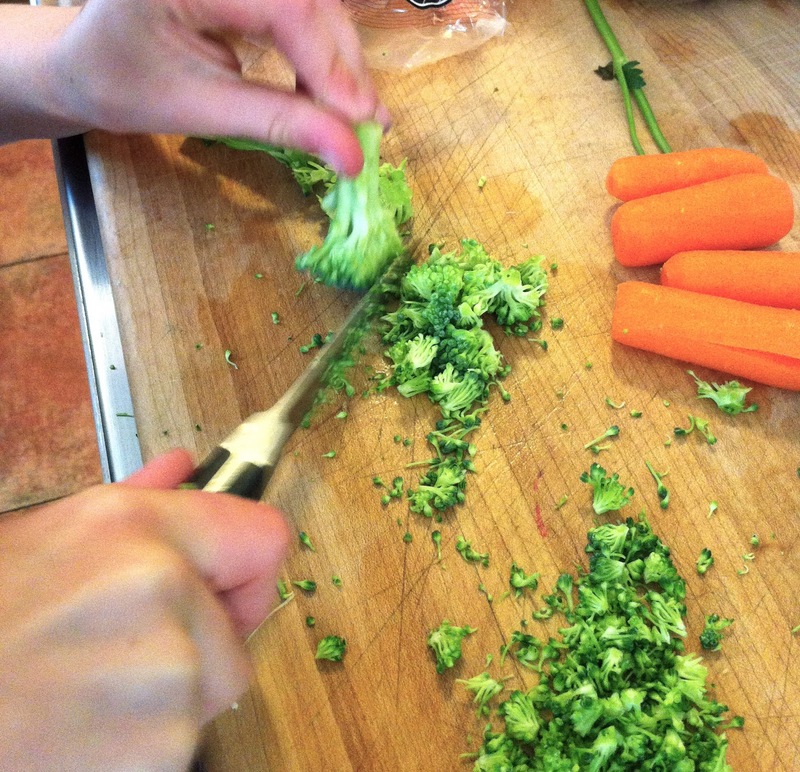 That night when Kidlet came home she asked if she could make a salad for our dinner. She has always cooked with me and always created her own “recipes” but she hadn’t really made anything fully edible yet on her own. I said with gusto, “sure you can make the salad tonight!” I fully thought it would be horrible, I mean she has been making salad for her pet rat but now she’s working on one we are going to eat!! I knew there would be a mess, corn smashed on my socks and dried up lettuce to be scraped off the floor but I didn’t care. She chose her ingredients and I helped get the appropriate tools for her. I showed her how to scrape the food in to the bowl from the cutting board instead of manhandling it in small fistfuls into the bowl. 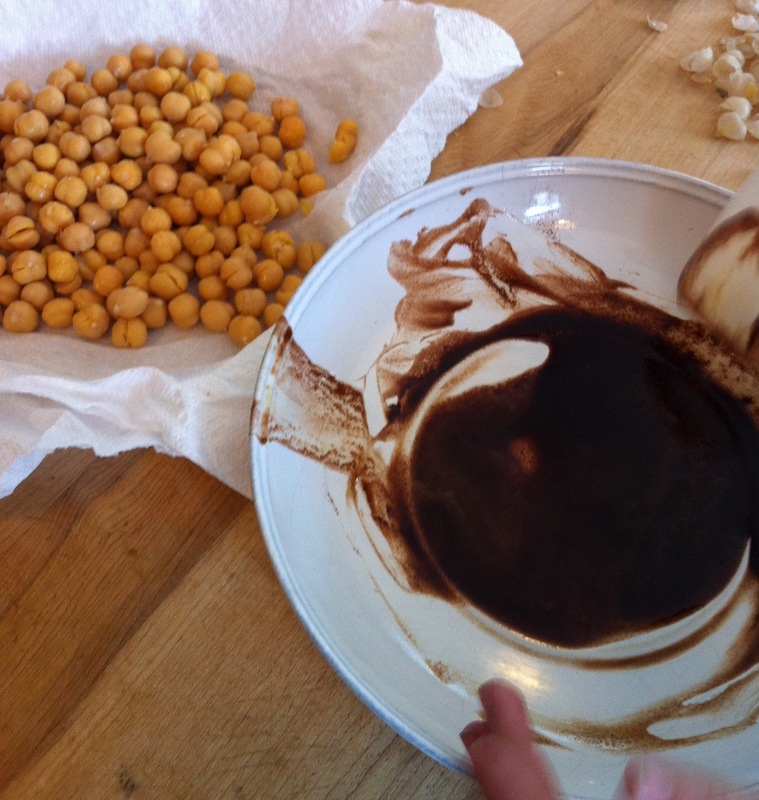 She made the dressing with lemon, olive oil, salt and a few drops of Balsamic vinegar. 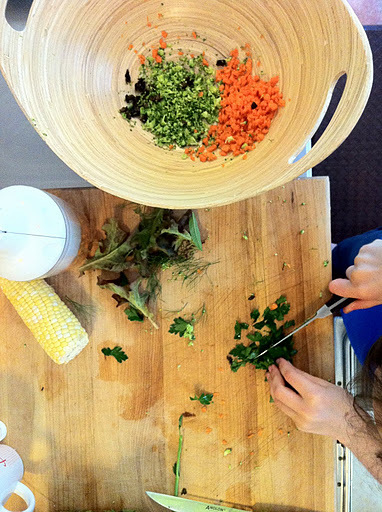 Her veggies were, sweet corn, broccoli, carrots, lettuces and parsley, all chopped well. She tossed it and served it and was beaming and proud and truth be told it was really good!! Now she wants to make the salad every Friday night, we dubbed it Shabbat Salad and she is in charge of that part of the meal now. We always say what we are happy about on Friday dinner and on that particular Friday I was happy my daughter was exited about salad!